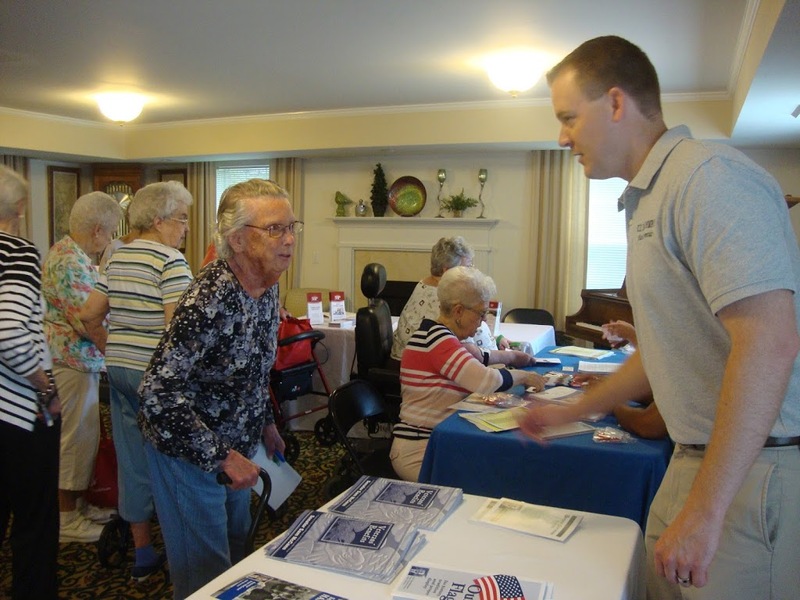 Rep. Davidsmeyer speaks with a constituent at the senior fair. 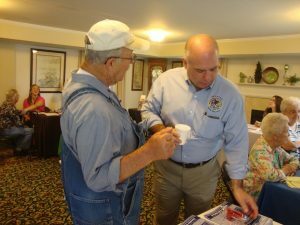 Sen. McCann speaks with a constituent. 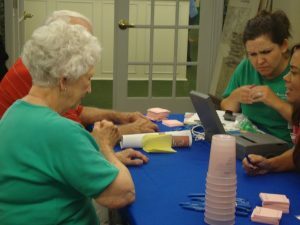 Free health screenings were available. 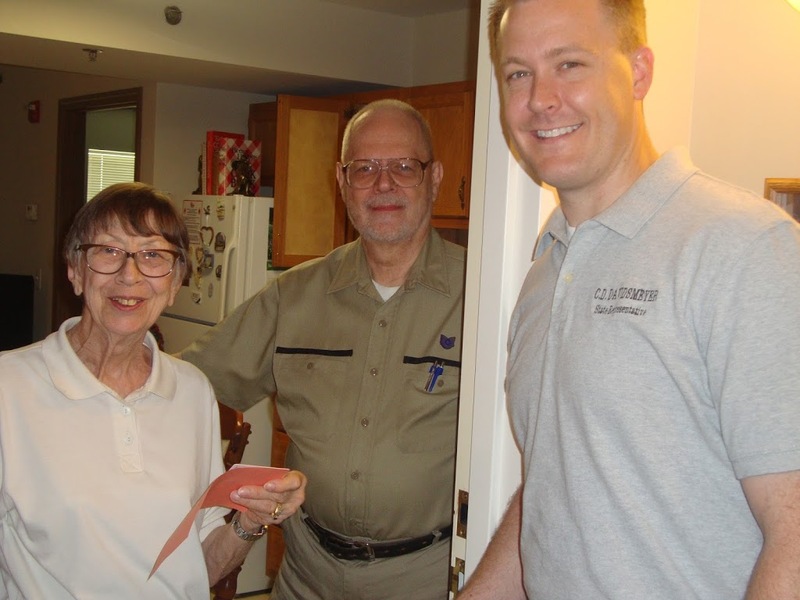 Rep. Davidsmeyer hand delivered door prizes to the winners after the senior fair.